Signum Group provides hosting services that allow businesses to spend less time worrying about capacity and maintenance constraints and more time on their core business. With reliability, scalability, and security, Signum Group’s hosting services help client better optimize their applications in a stable environment with a solution that caters to their needs and storage requests. Signum Group provides on-premise hosting solutions affording companies to retain control over critical applications and within their own servers and internal networks. Signum Group helps supply companies with dedicated IT resources with specific skill sets to maintain internal applications including regular backups, upgrades, integrations, and assessments. 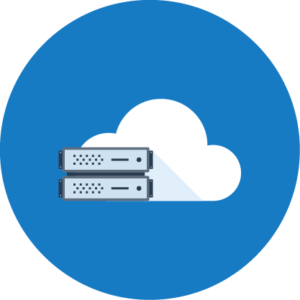 Using cloud hosting can save as much as 80% of a company’s IT costs. Signum Group provides managed application hosting and comprehensive cloud services to enterprises worldwide through its network of Oracle and SAP certified cloud hosting providers. Signum Group uses interconnected data centers to work interchangeably, so one data center can act as backup recovery/failover for another creating an integrated disaster recovery solution. 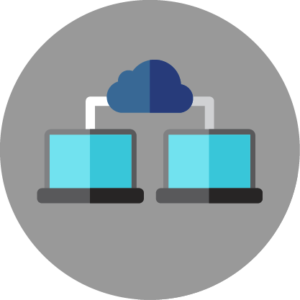 The best of both worlds: the power of a traditional foundation with the flexibility of cloud computing. Signum Group allows organizations to use their own infrastructure in combination with the cloud for a more custom hosting management solution. Organizations find hybrid Hosting beneficial because it they can host interactive applications and workloads on the best fit platforms regardless of being cloud or on-premise.